Waste presents one of the biggest challenges to human civilization. While goods are produced, discarded materials need to be efficiently collected, treated, recycled or disposed of. Whether located in urban or rural areas, every sector of the economy needs to address the issue of waste management collaboratively. 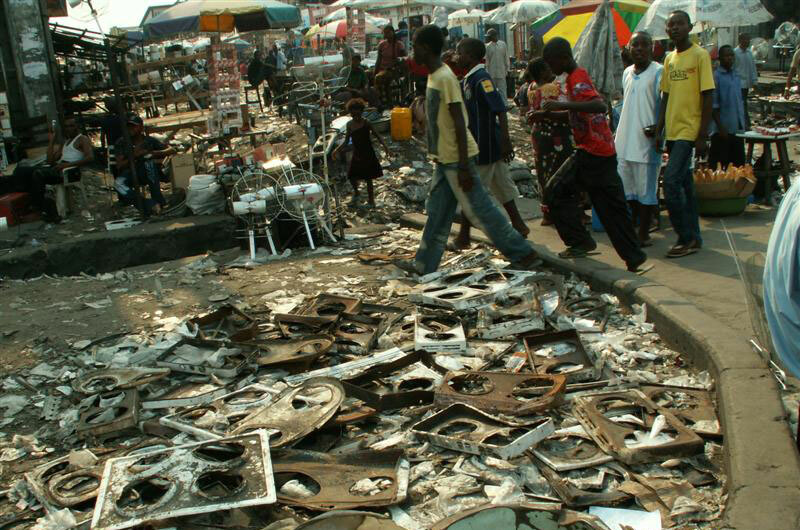 The waste situation in DRC is at critical level. Waste is piled up all over the city and a quick solution is required to cleanse streets and all public places. 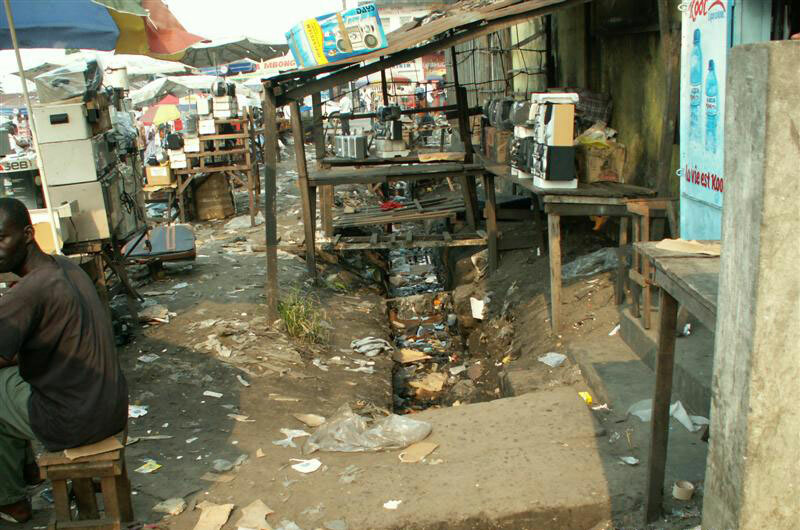 Such levels of waste have a very big impact on public health. 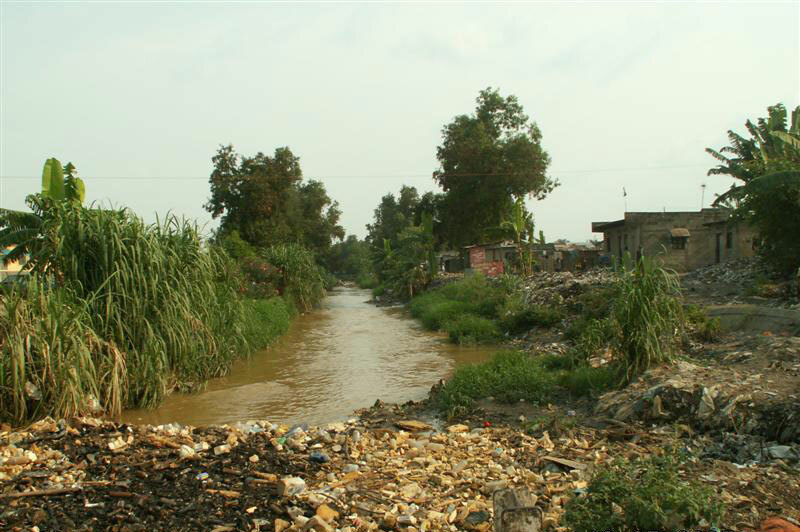 For the past year HEART and been working on preparing a waste management program in the Democratic Republic of Congo (DRC) as poor waste management in the country has become a humanitarian crisis, with numereous deadly diseases, including cholera, a common occurence. 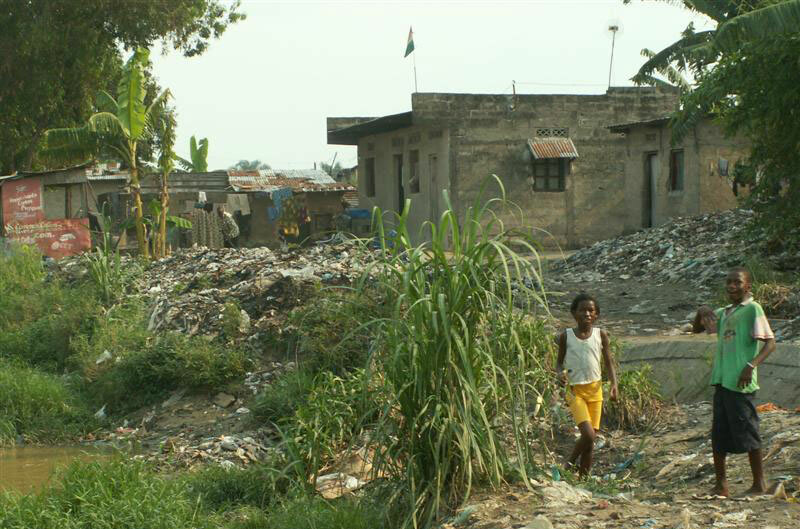 The development of a sustainable waste management system is essential to the long-term development and health of the people in DRC and can be achieved through a public private partnership. The Governor of the Provincial Government of Katanga is determined to make the City of Lubumbashi a model for other cities and towns within DRC and has signed a 25 years contract with Net Consultancy Ltd (NCL), to design and operated the best suitable solution and creates the enabling environment for a sustainable waste management project. NCL has appointed Wardell Armstrong to assist in the development of this critical project. The improvement of waste management in the City has a positive social impact, principally in reducing diseases and on other heath issues. NCL a social enterprise that promotes sustainability is putting together a consortium through strategic partners that have the experience and expertise to deliver the project and add value to it. The feasibility study is completed and we are looking towards the promotion of the idea beyond conception and formulation stages to implementation. Substantial amount of resources, time and energy have been invested throughout the essential phase of the feasibility study to pull the idea up and shaping it in the form that it is today. We have left no stone unturned in determining the justification of the project in terms of its financial viability, cost- effectiveness and Social, Environmental and Economic benefit. 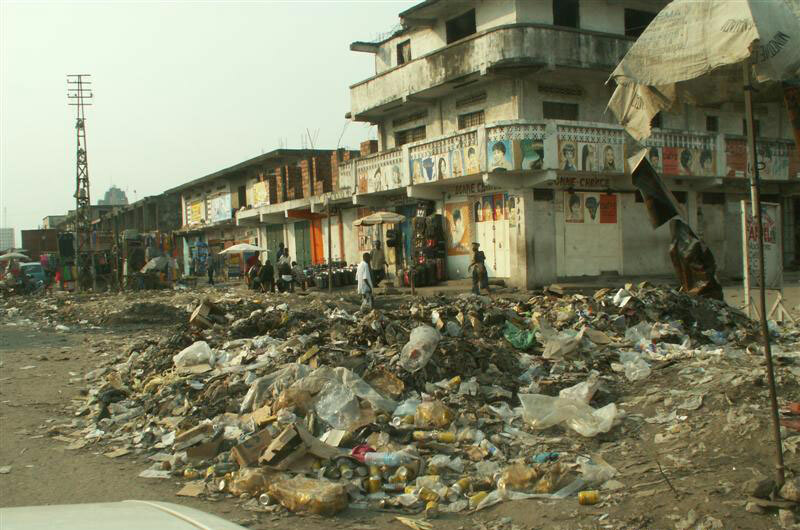 There is a significant opportunity both on a commercial and humanitarian basis for assisting the DRC government develop their waste and environmental infrastructure. We would happy to discuss the project more openly with you and to learn more about your capabilities and also to answer questions you would have. The project development followed a 5 Pillars principle as outlined below and is now addressing the third and fourth pillars that relate to the Pilot Project and Finance elements.